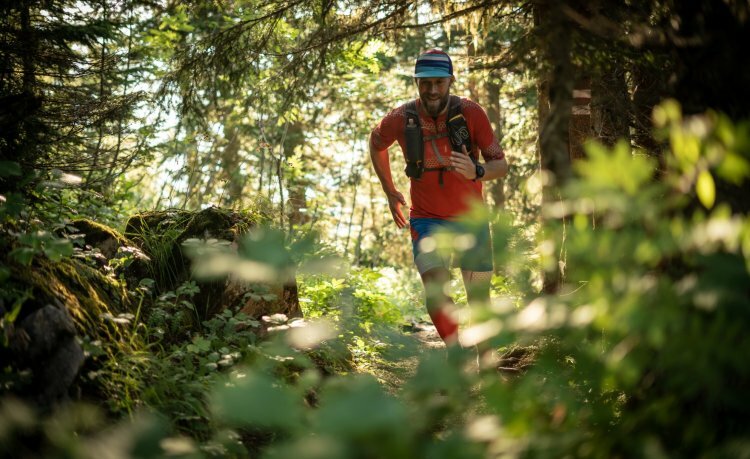 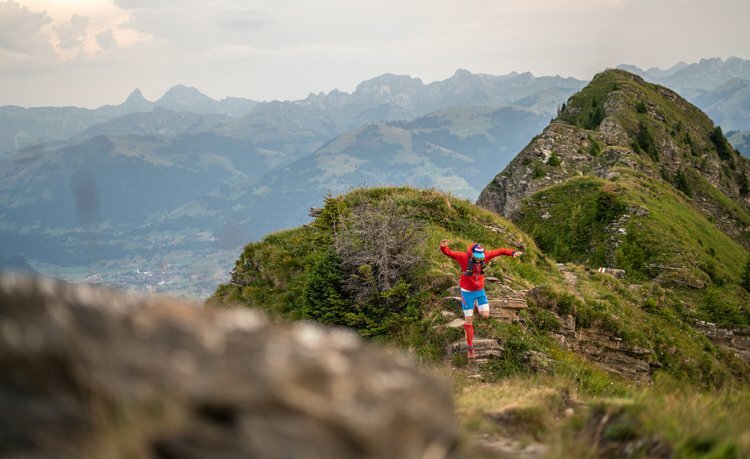 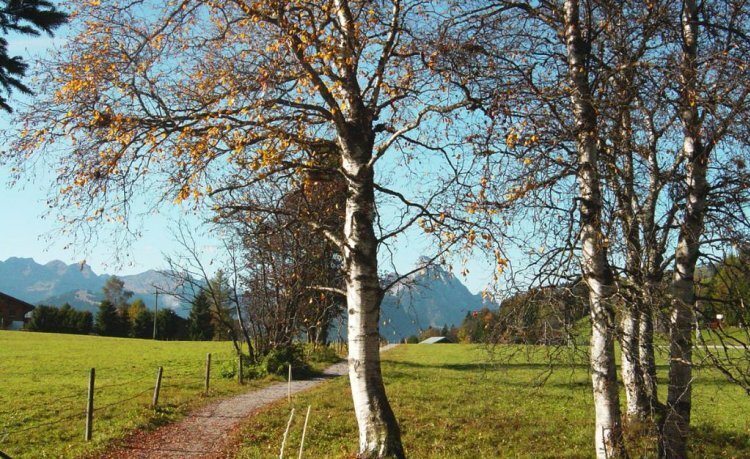 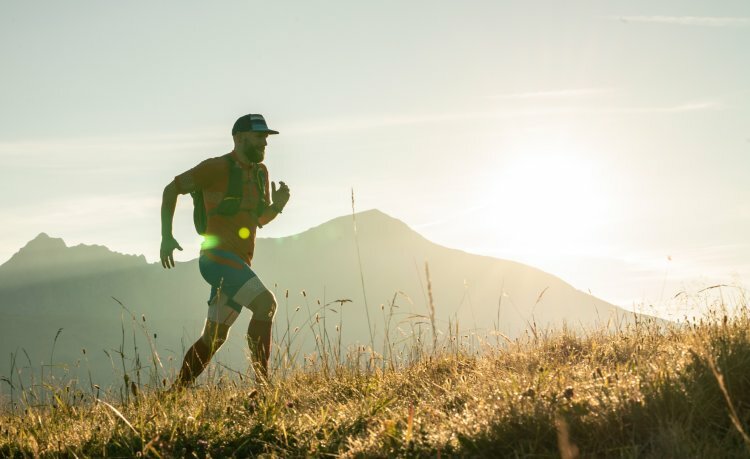 There are several routes in the destination of Gstaad that are suitable for trail running. 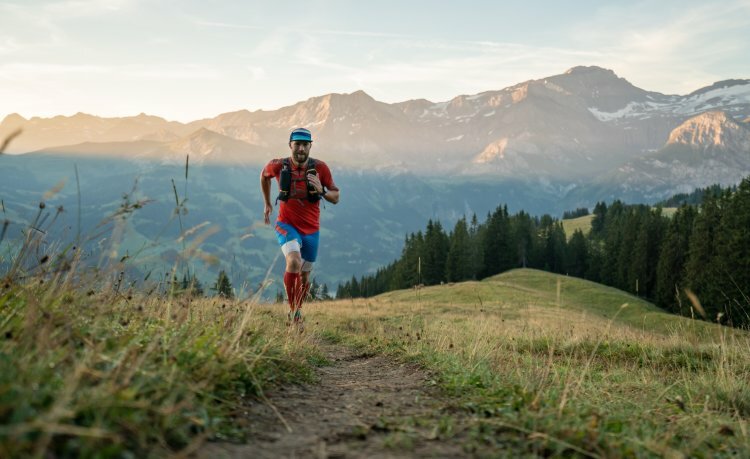 Besides the 3 existing Helsana trails, the Alpness Trail, and two signposted trail running routes there is now a new trail more. 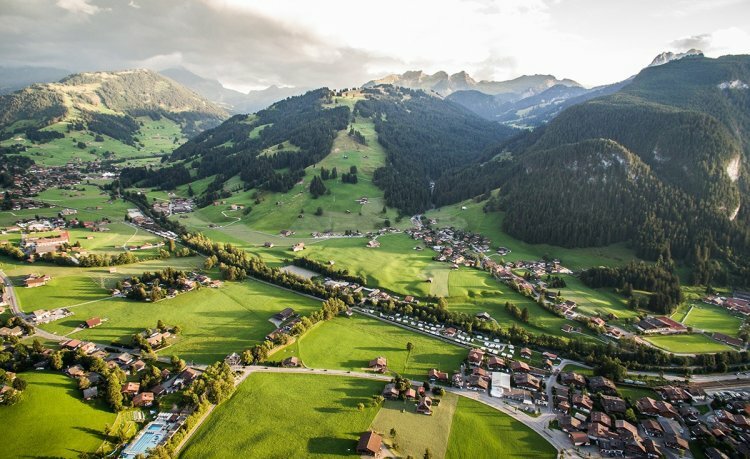 The trail is very worthwhile but very challenging, from Gstaad you go up to the Wasserngrat over to the alp Turnels and from there back to Gstaad.